The Kahlua Bomb is pretty much just what it sounds like. Except for one twist you might find a bit surprising: peppermint. That’s not one of the “usual suspects” for Kahlua pairings. 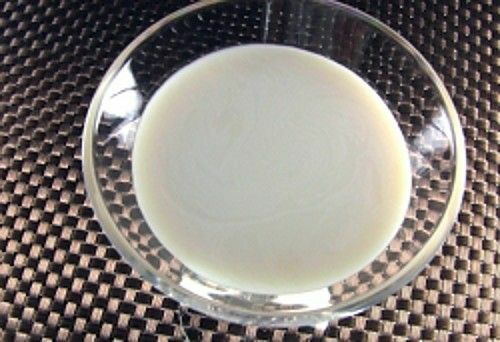 This drink blends Kahlua with peppermint schnapps, adds some vodka to give it a little kick, and then fills it the rest of the way with milk. It’s not meant to be sophisticated or complex – it’s all about creamy, minty, coffee-flavored yumminess. Pour the ingredients into a glass and stir. That’s it!